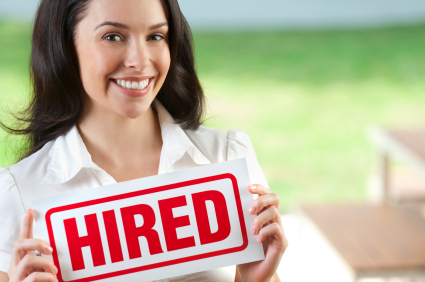 Even in a digital world, resumes are still relied upon heavily in the hiring process. 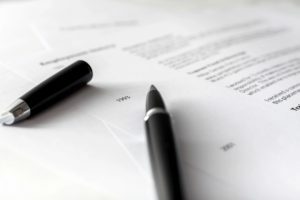 Especially in a world of “first impressions”, information provided on the resume is often the difference between an applicant being hired or rejected. But, how do you know the information is truthful? In a recent CareerBuilder survey of more than 2,500 hiring managers, 56% have caught job candidates lying on their resumes. You don’t have to be a math scholar to know that MORE THAN HALF of all job applicants have misrepresented themselves on their application! If you would have seen this glaring statistic before your most recent hire, would you still have accepted the resume without question, or would you have done more due diligence before making the offer? Studies show that every time a business replaces a salaried employee, it costs 6 to 9 months’ salary on average. Even on the conservative end of the pay scale, such as a new hire earning $400 per week for six months, that can cost your company nearly $10,000! 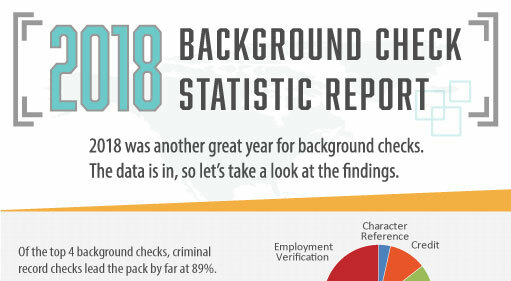 You can greatly reduce that risk through proper verification and background check services BEFORE making an offer of employment, and best of all it will cost a great deal less than a HALF DAY worth of salary! At SELECTiON.COM®, we usually recommend three different types of pre-employment verification reports: prior employment, education and character reference. These three reports will help you verify the accuracy of the information listed on a resume. Most, if not all resumes list an applicant’s education history. For upper-level and management positions, education can be an important factor in the hiring decision. Some advanced positions, such has nursing or teaching, may require specific education requirements. A SELECTiON.COM® education verification documents an applicant’s educational start dates, end dates, major, fields of study and degrees earned. Other stated credentials may also be validated through the institution when contacted. Job experience is also a very important factor to finding the perfect candidate. Employment verifications are available so that you can not only ensure that an applicant has the experience necessary for the position, but the integrity and truthfulness to only represent accurate information on their resume. 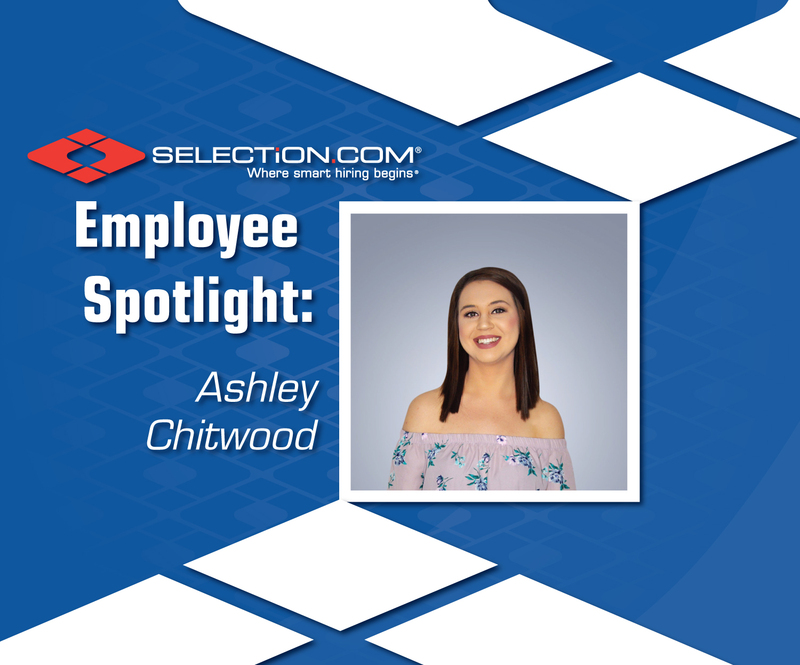 In most cases, SELECTiON.COM® will work directly with previous employers to verify an applicant’s positions held, length of employment, salary and other relevant information about the applicant. Lastly, a character reference will provide information about an applicant that the individual more than likely would never include on their resume. Character references gather personal information concerning the reputation, conduct, and integrity of the applicant. When you pair these three checks and verify the information on the resume, you greatly reduce the possibility of hiring an applicant with false information. It’s your job to find the most qualified candidate to fill an opening. It is ours to verify your selection.